Over the course of his illustrious and history-making career at the helm of his eponymous couture house, Yves Saint Laurent and his partner Pierre Bergé amassed a vast archive. “I have everything, of course,” Bergé told Olivia Singer earlier this year. “I kept everything, from the very beginning.” Included within the archive are of course clothes, accessories and sketches from each Yves Saint Laurent collection, bust also records such as sales ledgers and polaroids taken backstage at each show. 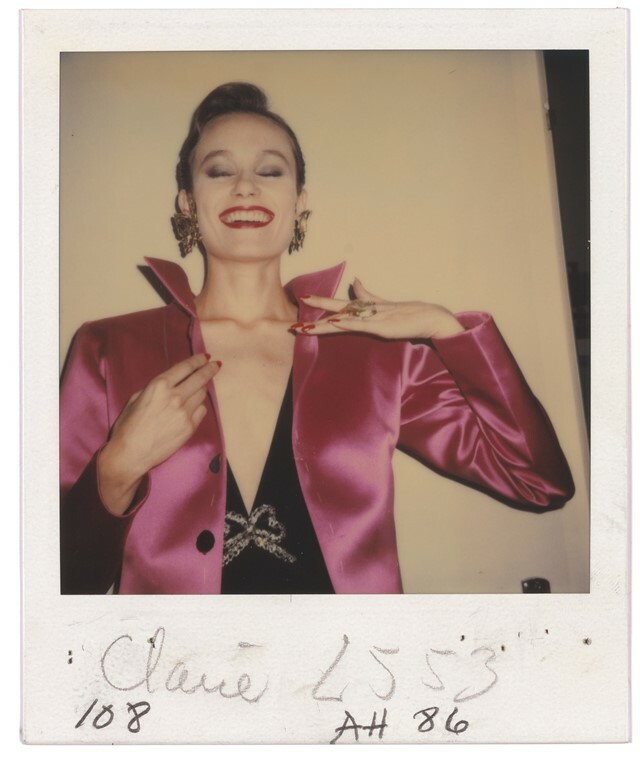 A selection of these Polaroids – each of which is meticulously labelled with the model’s name, their position in the running order and the show season – feature in forthcoming Phaidon-published tome Yves Saint Laurent Accessories, a beautiful book by Patrick Mauriès charting the designer’s relationship with accoutrements. When Saint Laurent worked, he imagined his looks complete with fantastical accessories, and although as Mauriès points out he did not sketch his accessory ideas in the same way that he did the garments, Saint Laurent had vivid ideas of what form these accessories would take. With the help of lauded designers and makers of jewellery and accessories – think: Robert Goossens, Roger Scemema, Roger Vivier and Loulou de la Falaise – Saint Laurent’s imaginings were brought to life. “One can never overstate the importance of accessories,” he stated in 1977. “They are what turn a dress into something else. 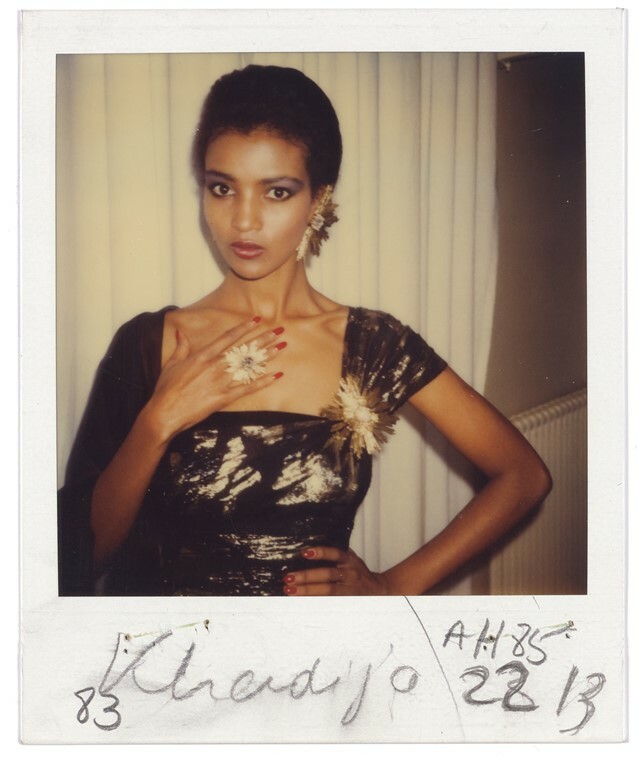 I like dresses to be sober and accessories to be wild.” Interspersed with catwalk imagery and shots of the pieces themselves, the backstage polaroids featured in Yves Saint Laurent Accessories are testament to this. 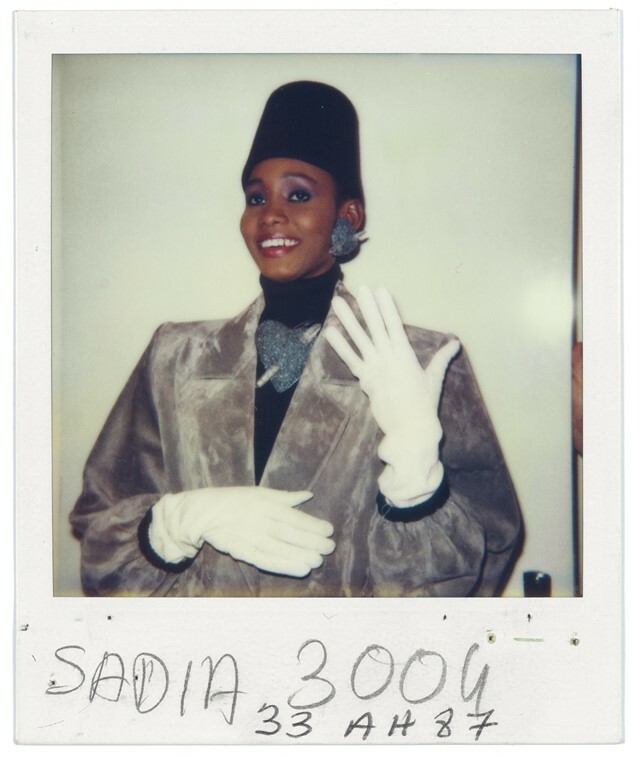 The shots span from the 1980s to 2002, the year of the designer’s final show, and depict models in all their finery, runway-ready as declared by Saint Laurent and De la Falaise: tipping hats, angling adorned lobes towards the camera, folding spiral cuffed-wrists across themselves and beaming with glee. Yves Saint Laurent Accessories by Patrick Mauriès is out on October 2, 2017, published by Phaidon.